WordPress has been winning hearts since its launch in 2003. After the CMS acquired more than 50% of its market, several software solution providers lost no time and started developing plugins to help and assist publishers using WordPress see their ideas turn into a website. According to CodeinWP, a hub for Wordpress freelancers, a total of 1 billion downloads have happened till 2019. And why not? The platform runs about 33% of the entire Internet. Some famous plugins like Askimet, a spam filtering plugin, has received above 80 million in downloads making it the most downloaded plugin of all time. While the Jetpack, a content and website protection plugin, has more than 50 million downloads. The list is long, rightly cementing the belief that even the not-so-tech-savvy web publishers now can concentrate more on content creation, leaving all the technical know-how to these plugins and WordPress. And when it comes to not being so technical, SEO is a field that often sends publishers to backfoot. Publishers simply can&apos;t deny the importance of SEO for their platforms in 2019, a time when 93% of all online experience starts by using a search engine. No wonder WordPress plugin developers paid attention and came up with plugin solutions that proved to be a one-stop solution for all SEO troubles for websites developed using WordPress. So much so, that now bloggers don’t even need to know the basics of this optimization technique. 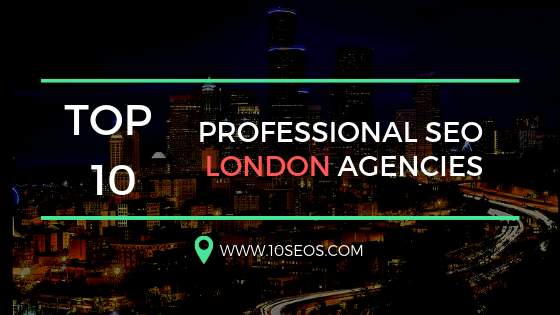 Let us have a look at five such WordPress SEO plugins that can take the SEO’s weight off your chest, so you to can concentrate more on your website content, and less on making it to appear on top of search engine results. Helps you in writing custom meta description while showing the ideal character length for use. Helps you with keywords by showing the keywords density, and prominence. Helps you in adding page breadcrumbs, making it easier for your visitors to navigate easily on your website. Helps you in writing SEO optimized titles, slugs, and in adding robot.txt files. 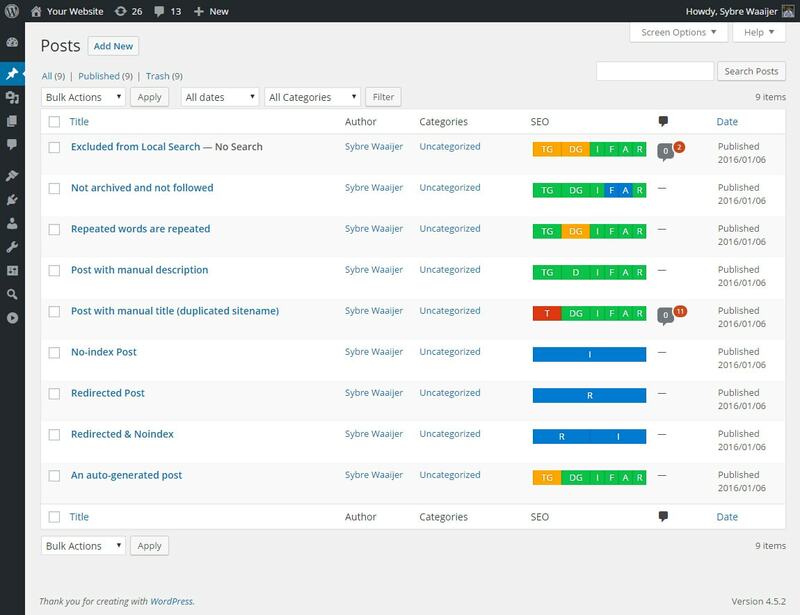 Launched in the year 2018, SEO Writing Assistant by SEMrush is a tool that helps mainly content writers and bloggers in writing SEO friendly content. SWA can be easily used in both ways: either as a WordPress plugin or when writing an SEO friendly article on Google Docs. 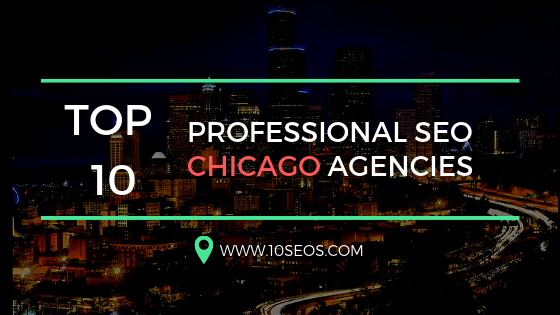 Its engine helps you stay updated with Google&apos;s search engine SEO guidelines, suggesting you with the right keyword density, meta length, and length of the post. Offers On-page optimization for your write-ups. With its huge database, helps you in finding the right keywords, depending upon your country. Helps you in improving your content’s grammar by providing easy-to-use grammar checker. Squairrly is quite a big name when it comes to making and selling top digital marketing software. “SEO Squirrly” is another tool from Squairrly that lives up to the company&apos;s reputation. 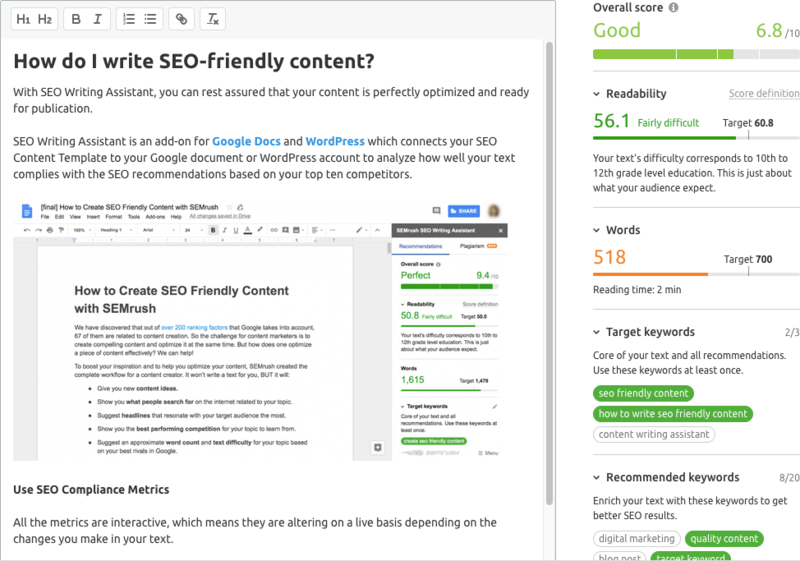 Much like SEMrush’s SWO, Squirrly too helps bloggers and content writers write SEO friendly content, but in a lot easier way. 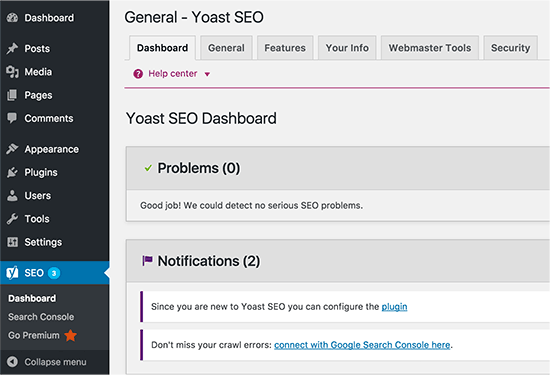 You can use Squirrly with other SEO plugins like Yoast, as it heavily concentrates on helping writers write favorable web posts. Helps in choosing the right and trending keywords according to search engines. Proves to be a good tool for hunting long tail keyword. Helps you target keywords accordingly when writing your blog post. Checks your blog posts as you write. It turns your optimized paragraphs to green. So in case you don’t receive a color, you know it at the very moment that your sentences or paragraphs are not written according to best SEO practices. 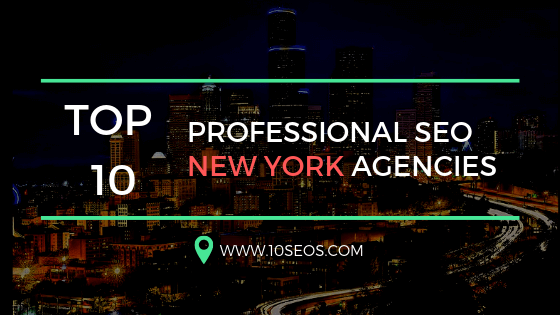 This AI driven Wordpress SEO plugin is best if you have some good understanding of SEO in hand. But the best part about this plugin is that it doesn’t bombard you with annoying ads. It comes in four packages, ranging from being free to $299 per year for bigger enterprises. 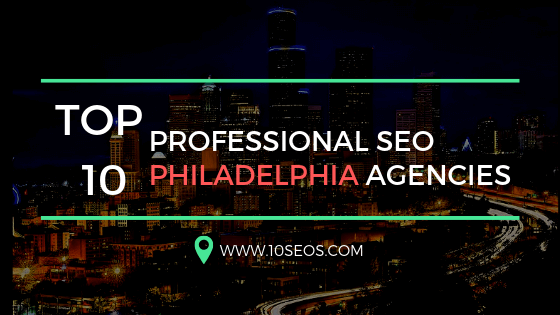 Modern SEO techniques like LSI keywords, structured data, and filtering spam comments from your comments sections could be easily done by making SEO framework a part of your Wordpress website. ‘Framework is fast and lightweight, so it doesn’t take a toll on your WordPress website. Keeping it of less size and easy to download. Often dubbed by netizens as “Alternative to Yoast”, this “ Swiss knife of SEO” is the recent addition in the long list of WordPress SEO plugins. Within a few months of its launch, the plugin has offered some really amazing and advanced features that any content developer would need to back-up their website’s SEO. What makes this new entrant special is that it offers many SEO features for niche websites. Like, say, if you a cooking website, then you can use its “Recipe Rich Snippet”. This feature creates a rich card for a search engine, which rightly displays the short info about your blog. Similarly, it also has articles rich snippet, travel rich snippet, event rich snippet, etc. 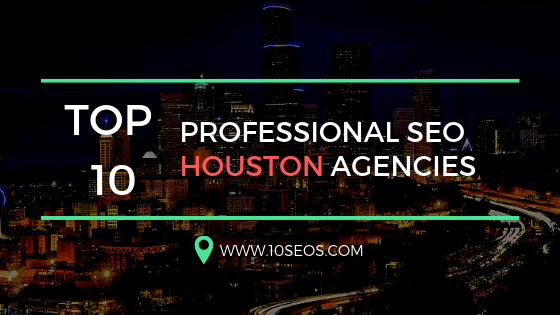 If yours is not a big team that works and handles your WordPress blog or website, then you sure be praying that at least your SEO needs are taken care of with help your next SEO plugin.